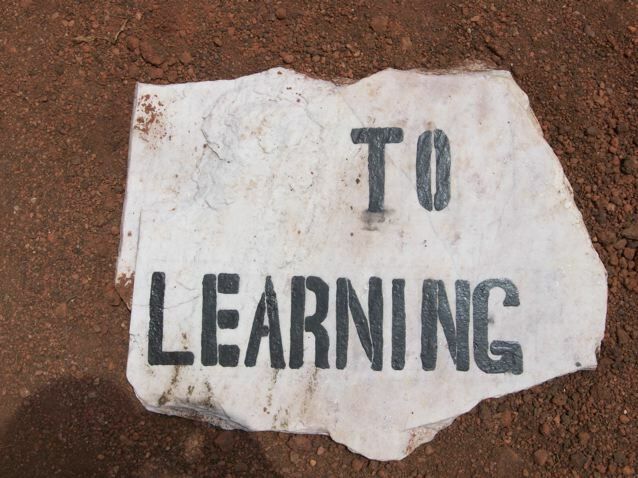 It has been a long time coming but THE PATH TO LEARNING is finally starting as a way to financially support the development of our schools in the URUKUNDO LEARNING CENTER. 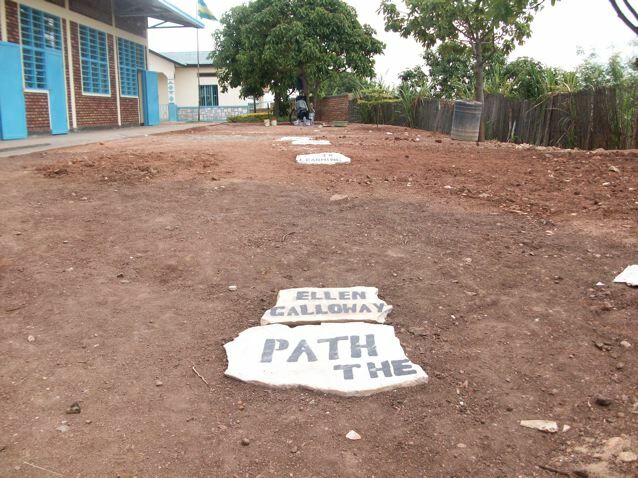 When Urukundo announced its 5th year in service to the children in Rwanda in 2011 it was suggested we should build a path and call it a PATHWAY TO THE FUTURE. There really was no place to put such a path and we were not sure where the future would lead. It was a good idea but it was not the time for such an event as God's plan for education to be our priority was very new. The time has now come. Education is our priority. The name has changed to THE PATH TO LEARNING. 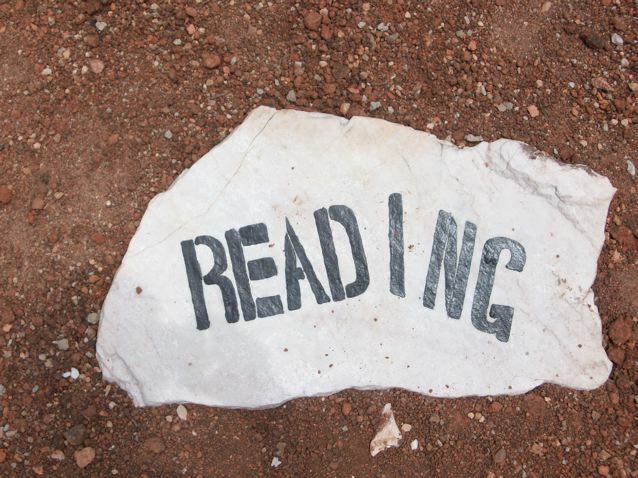 With a gift of $100 or more a stone will be placed on the PATH TO LEARNING. The stone will have the donor's name or a chosen word or the name of someone you wish to honor. Here is the plan as it is seen. Any suggestions would be welcome. Then READING, WRITING, SCIENCE, MATH, LANGUAGE, GEOGRAPHY, HISTORY, MEDICINE, JUSTICE, COMPUTER TECHNOLOGY. 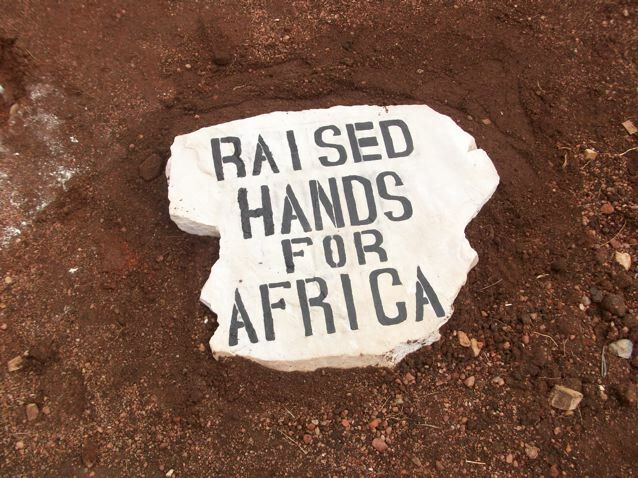 You can choose to sponsor one of these stones. These marker stones will indicate what the path is about. The stones purchased with names on them will then make up the rest of the path. We will send you a picture of your stone when it placed on the path. Pictures show the path as it has begun. It will be exciting to see it grow knowing the children in Rwanda are the beneficiaries of a life changing gift. Your gifts will help us to build through education for the future. The path is in front of the new building for classrooms leading to the original class room where it all started. Where will the future lead as Urukundo develops in education? New stones added this week. Stones ready for your name. The April DENNY'S event should be a big boost to our education program. Check your local DENNY'S and participate in it if possible. ENJOY SPRING AND ALL ITS PROMISE OF NEW LIFE. Urukundo will also celebrate the joy of THE RISEN CHRIST. Starting in April Rwanda honors with sadness the loss of families during the genocide. Please keep Rwanda in prayer as all travel through this rather difficult 100 days.